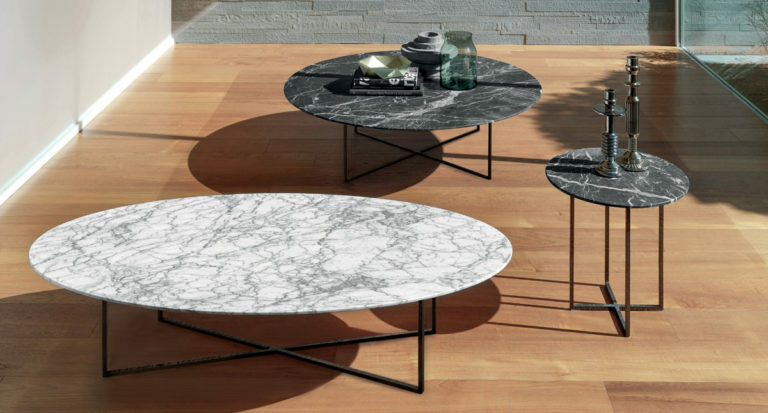 Sabi is a new set of coffee tables available in three versions (round, oval and small). 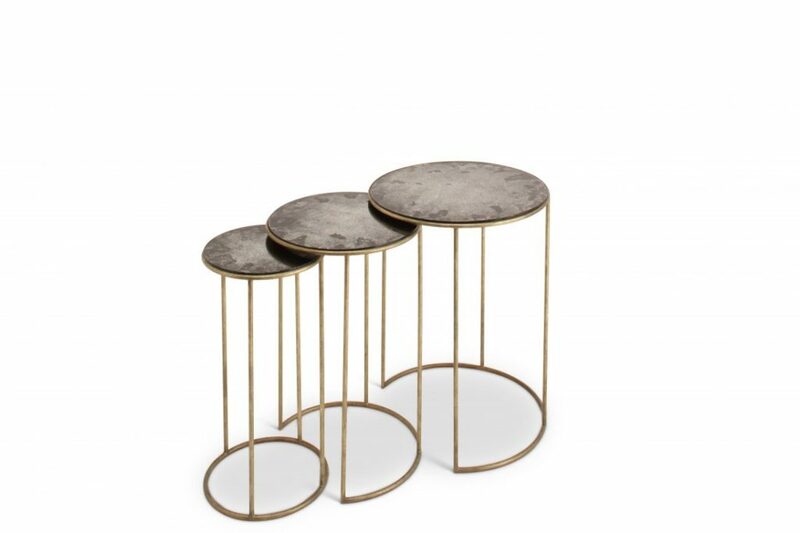 Their frames are in matt bronze with a finish in relief and their geometric shapes remind one of the concept of Sabi, typical of the Japanese culture to identify opposites. 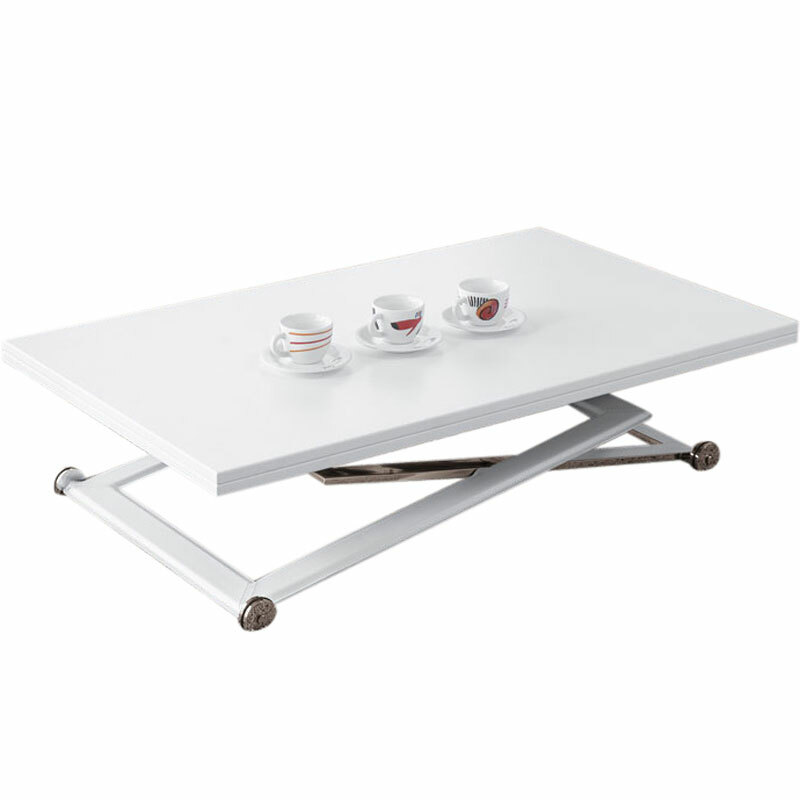 Notwithstanding its simple frame, this collection offers a wealth of rationality and minimalism. 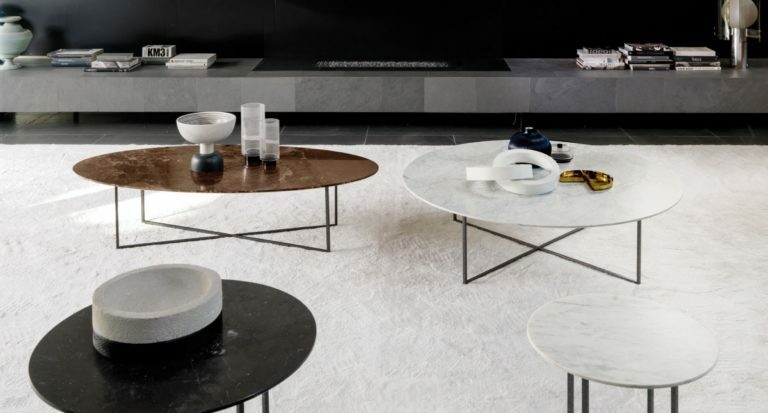 It is available in various finishes: in black stained oak or in marble ( Nero Marquina, Moro Emperador and Bianco Carrara).